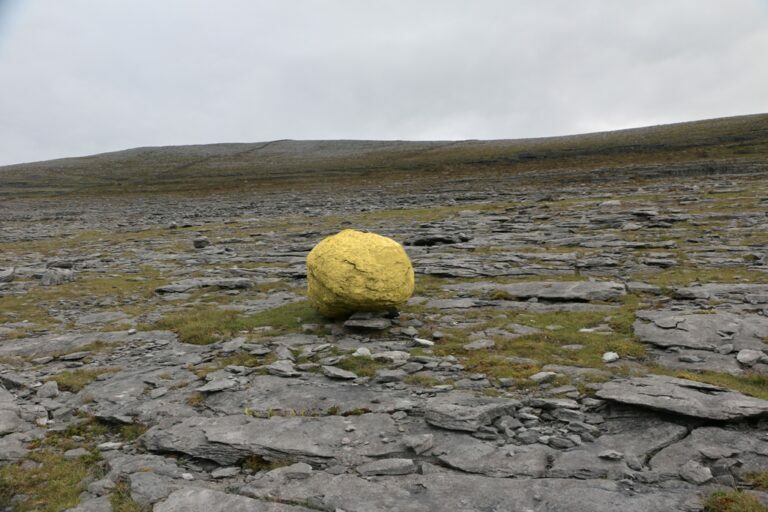 Burren College of Art is pleased to host Barnacle– a joint exhibition between the Burren College of Art and Gallery 126 featuring work by recipients of the Emerging Irish Artist Residency Award in September of 2017. The exhibition will be opened by Clare-based writer and artist, David Donohue. Barnacle features the work of the four recipients of the Award: Ciarán Doyle, Laura McMorrow, Helena Gouveia Monteiro and Sarah Wren Wilson. Last October, these four artists took up a month’s residence in the Burren College of Art and the village of Ballyvaughan. Akin to the filter process of the marine barnacle, these four artists filtered through the distinct particles of their new home. 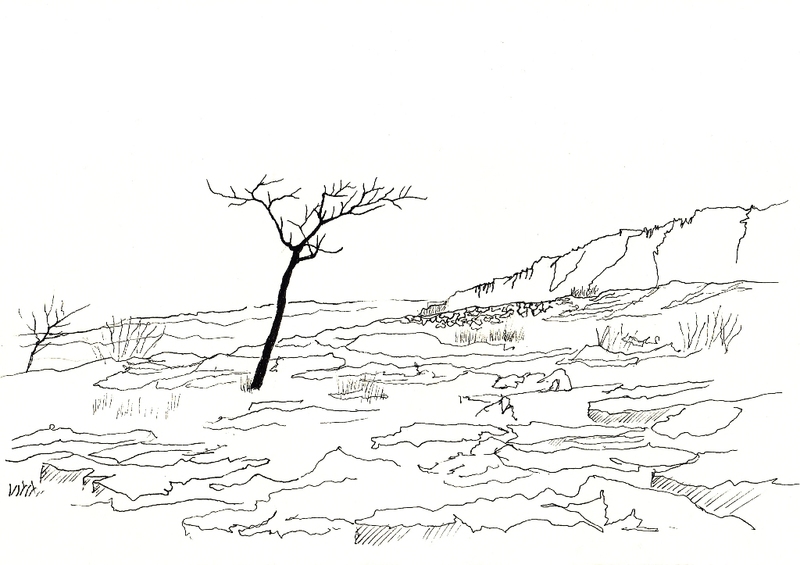 As the austere Burren landscape mingled with the warmth of the Ballvaughan village, so proceeded the venturing into the landscape, the trailing of whiskeys, and the capturing of oddities. This show functions as an invitation to glimpse their individual artistic approaches to creating; from painting, to casting plaster, to darkroom photography. 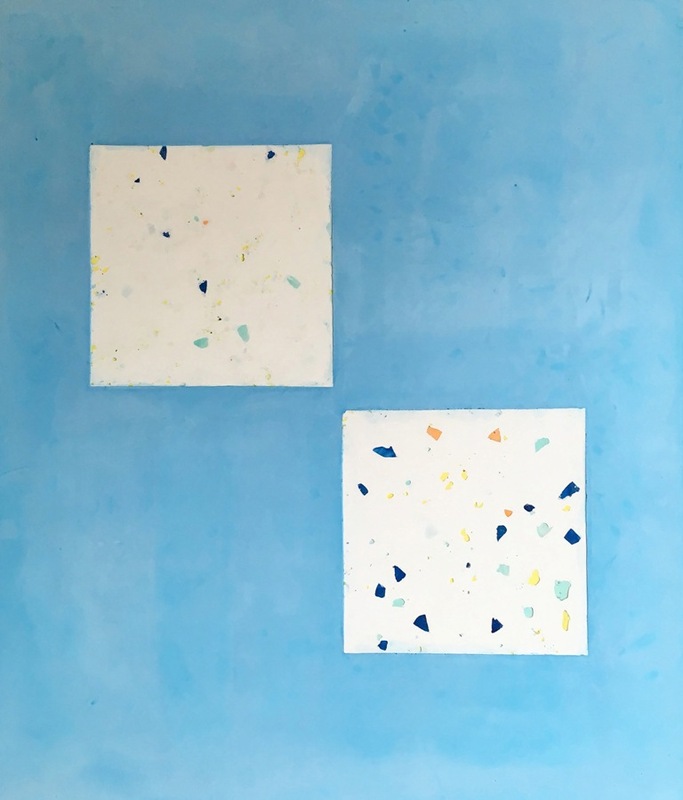 Collectively their artworks offer a paradoxical juxtaposition connected by the nuances of a shared experience of place and time. Filmmaker, photographer and editor Helena Gouveia Monteiro was born in Lisbon in 1991. She received her MFA from the Villa Arson National Art School in France in 2015 and lives and works in Dublin. She participated in several group exhibitions, screenings and performances such as Altered States, Staunton International Film Festival, Ultra Cinema in Mexico, PRÁM studios and Prototyp gallery in Prague, PhotoIreland Festival and Halftone Print Fair in Dublin. She is the co-founder and manager of STEREOEDITIONS independent art publications. Laura McMorrow is a visual artist from Leitrim, Ireland. She holds a Masters in Fine art from the University of Ulster in Belfast, 2012 and graduated with a degree in painting from Limerick School of Art and Design, 2008. 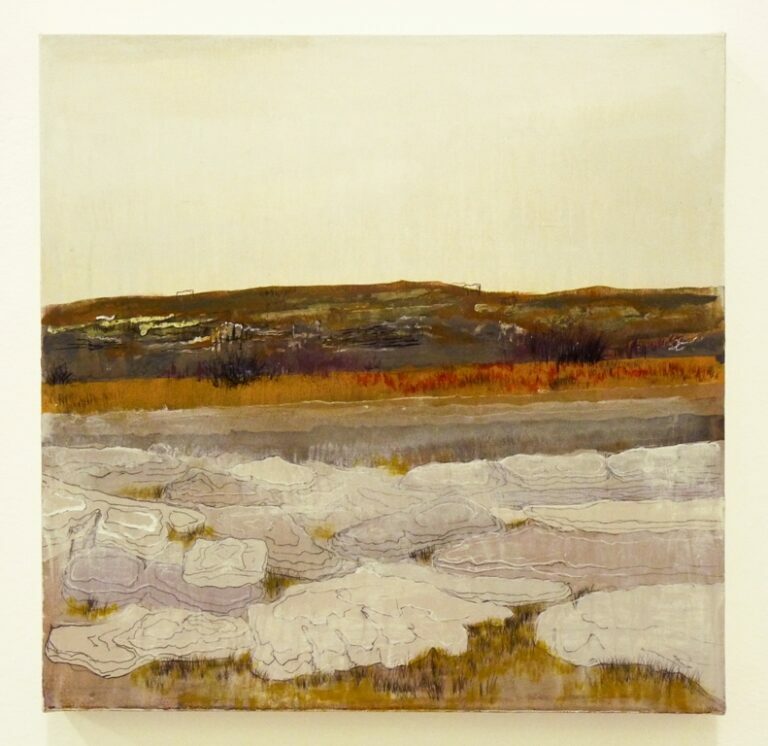 She was awarded the Flax Art Studios graduate award, and has work in the National Drawing Collection of Ireland. 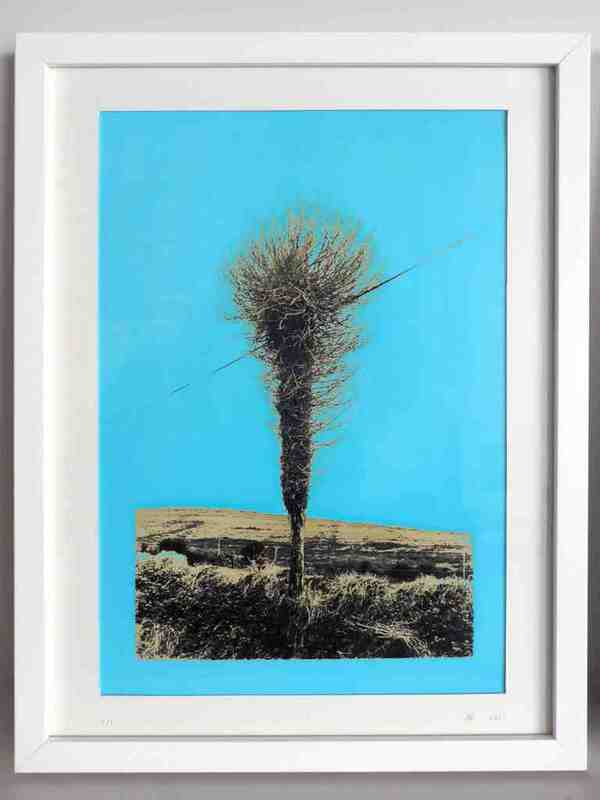 Recent exhibitions include Devonshire Art Collective, UK, 126 Gallery in Galway and Catalyst Arts Gallery in Belfast. Her practice incorporates video installation, sculpture, collage, and painting. Born in Monaghan, Ireland (1991). Sarah completed her studies in Fine Art at Loughborough University, England. Since then she has taken part in residencies in several countries and has been shortlisted for two London based awards ‘The Young Contemporary Purchase Prize’ and the Graduate ‘Works in Print’ Prize. Sarah has recently moved back to Ireland after receiving a Distinction in her Fine Art Masters from the Glasgow School of Art, Scotland. Currently, she continues to exhibit both at home as well as internationally- with locations including China, New York and Sweden. This coming year Sarah will have a solo show in the Ards Arts Centre, Co. Down in June.